The Shimano Dialuna BS series is designed for the mirco and inshore jigging applications for predatory species like snapper, cod, kahawai, trout and kingfish. 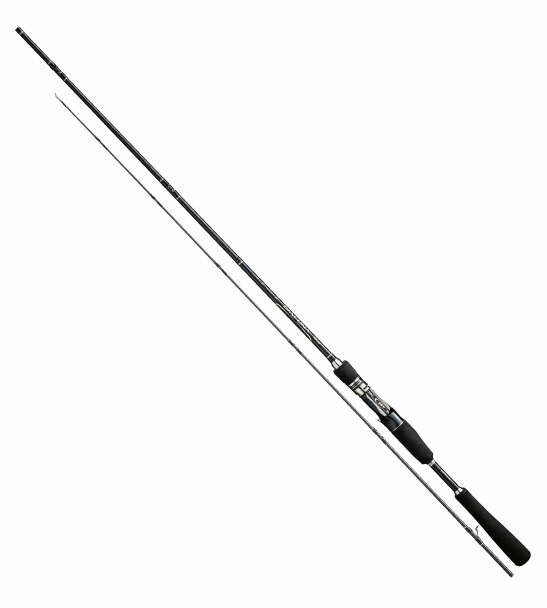 Shimano Dialuna BS deploys High Power X and Spiral X in the blanks that created a rod the is a pleasure to use. Furthermore Ci4+ reel seats improves lightness and quality Fuji SIC guides take this series to the next level in casting performance. The Shimano Dialuna BS range are available in 2 piece and in both 7'6” and 7'10” lengths making them ideal for inshore jigging.